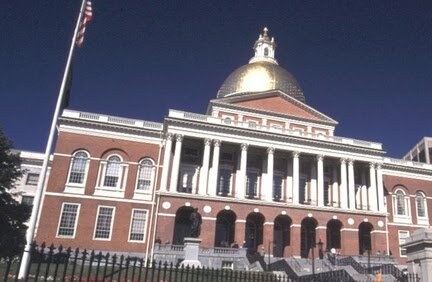 Though Illinois has legislation introduced in the House of Representatives, the state most likely to pass a new law reforming non-compete agreements is Massachusetts. Rep. Will Brownberger has been instrumental in driving reform, based primarily on the view among some in Massachusetts' high-tech community that a significant brain drain is occurring. The new draft of the Massachusetts bill can be found by clicking here. It is employee-friendly as one would expect and takes bits and pieces of other legislative schemes across the country. It does not touch forfeiture-for-competition provisions, garden-leave clauses or non-solicitation (customer or employee) contracts. Some of the more notable features are a gross income requirement for validity ($75,000 annualized income), consideration of at least 10 percent of compensation for "afterthought" covenants, pre-hire notice that a non-compete must be signed, and explicit rejection of the inevitable disclosure doctrine. The attorneys-fee provisions are also favorable, even providing for payment of fees as part of an interlocutory order. The bill, however, is silent on enforceability in the event of involuntary termination. Last July, the Boston Globe wrote an editorial about the need for reform, and emphasized that the bill concerning non-competes ought to deal with involuntary termination.